These cottages are a clever blend of history with the modern comforts of home. 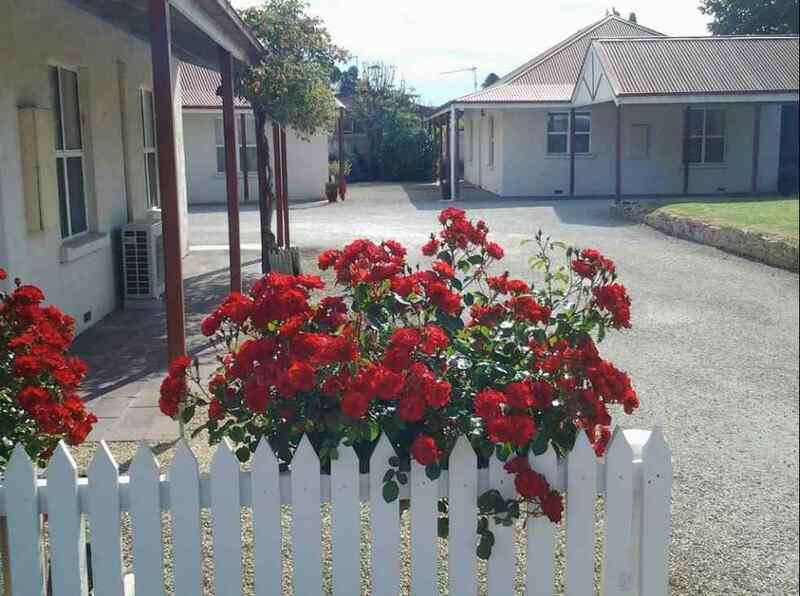 Located adjacent to the Saint Mary of the Cross MacKillop Penola Centre and less than 300m to the main street. 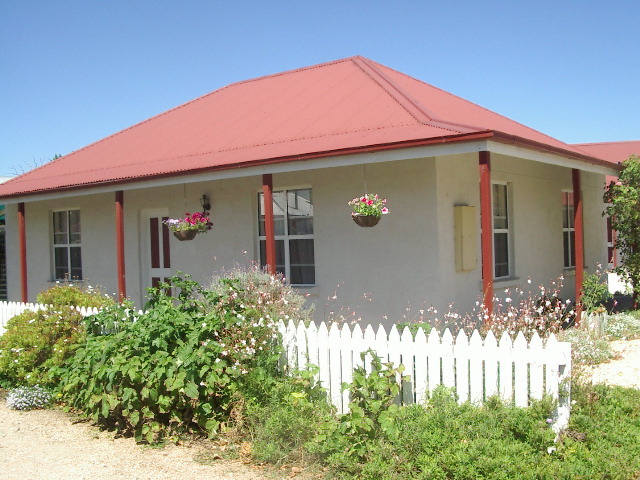 These cottages have the capacity to sleep up to 12 people which makes a perfect solution for family gatherings or special events. 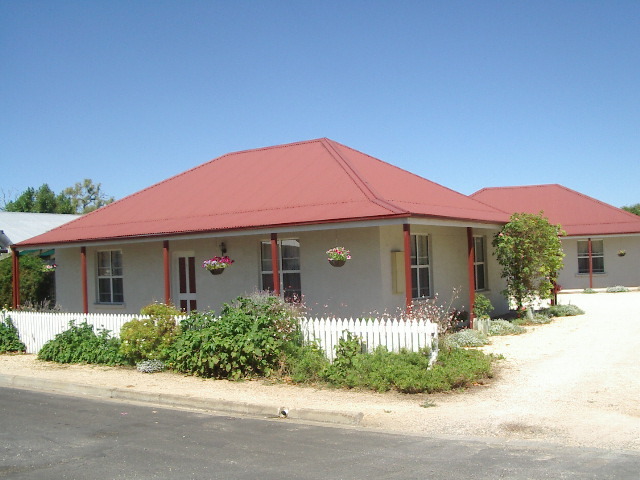 Come and see for yourself why Cobb n Co cottages are the perfect place to stay in Penola.